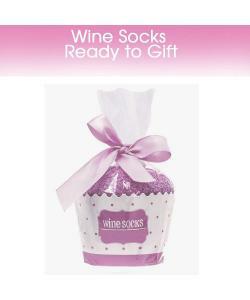 Perfect Funny Gift - Luxury soft feel fuzzy wine socks in aorable gift-ready cupcake packaging are guaranteed to be a hilarious hit! 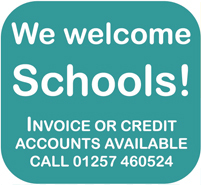 Printed with anti-slip material ensuring safety after a glass! Luxury Material To Good To Take Off - Thick, fuzzy, stretchy and super soft to touch, they'll keep your feet toasty warm and cosy. Perfect for lounging and an ideal birthday or Christmas present. Want Wine on Demand? - Just put your socks on, put your feet up, and let your socks do the talking! One size fits all - The cotton spandex material allows for machine washing and stretch to fit all sizes. 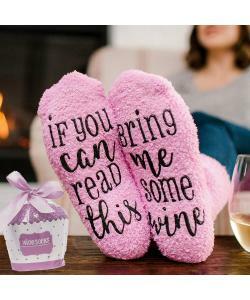 These wine socks are a unique funny gift for those special occasions. This time bring a gift that will stand out with a lasting effect and imagine the reactions of your loved ones! This pair of wine stockings are the ultimate luxurious sockwear designed for wine enthusiast in mind. From our soft premium design to our word-printing, this pair is a nice compliment on your feet while keeping them comfortable and warm. 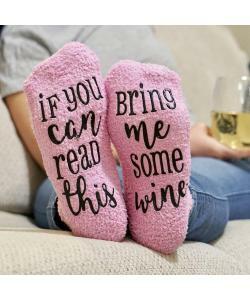 Our plush cotton socks feature a printed wording design on an anti-slip/non-skid rubber material: "If you can read this, bring me some wine." It makes a fun and joyful statement to show that you’re a passionate wine lover. 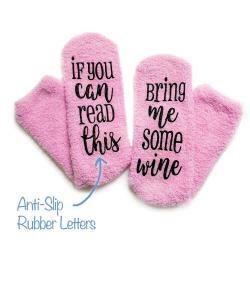 Our pair of wine socks are a very thoughtful and inexpensive gift for your wife with her favorite bottle of wine and anyone who loves wines or this can be given as a present for birthday, Valentine’s Day, Father’s Day, Mother’s Day, Holidays, Thanksgiving, Christmas Gift and more. - Premium Quality: We manufactured our fun stockings with the highest quality cotton, polyester, and spandex that is soft, comfortable and keep your feet toasty warm. - Non-Slip Design: The Anti-Slip letters design at the bottom of the socks allows you to walk on any wooden or ceramic floor without making her fall after sipping her passionate addiction of wine.